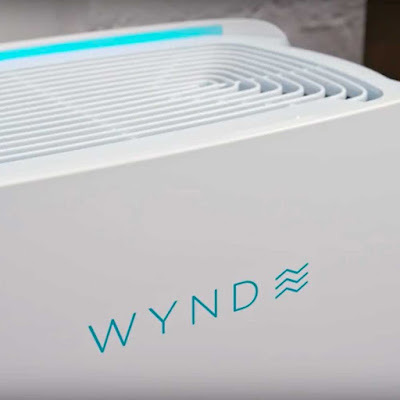 These budget-friendly products fit the bill. 1. 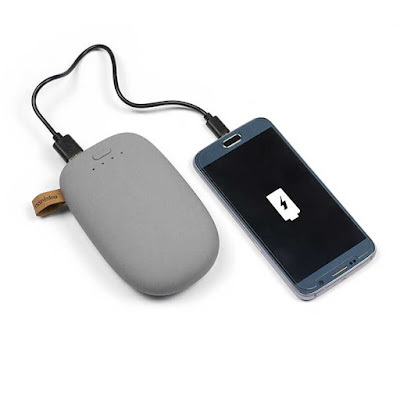 Easy Egg Pealer $18; buy now at UncommonGoods. Full of protein, iron, and vitamin D, boiled eggs are a healthy and filling start to any morning. 2. 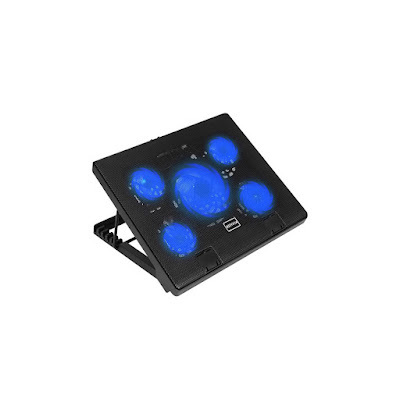 Kootek Laptop Cooling Pad $29.99; buy now at Amazon. An overheated laptop is not just a danger to your skin, it`s a danger to your computer, too. But this laptop cooling pad can protect you and your device. 3. 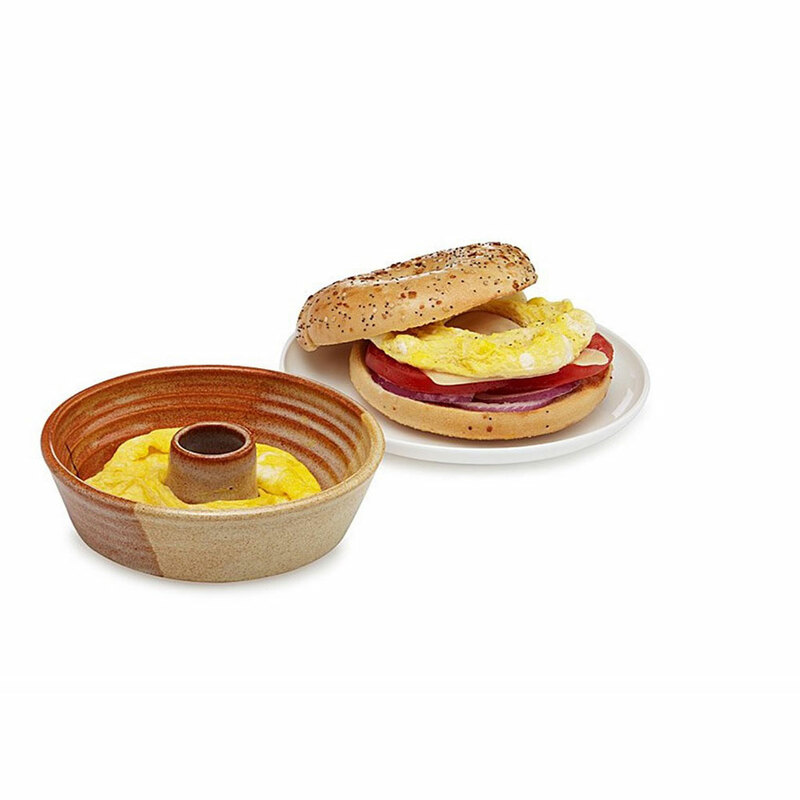 Egg on a Bagel Maker $25; buy now at UncommonGoods. The perfect breakfast sandwich is within your reach with this egg-cooking dish. 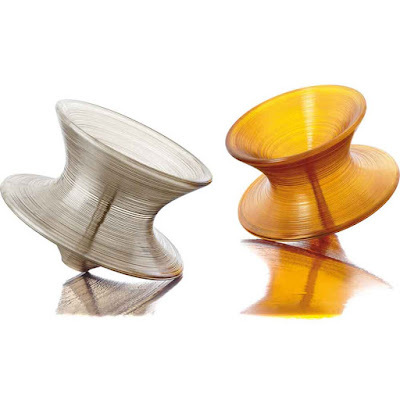 The perfect size and shape to top your bagel, this dish will save you so much cash it`s an undeniably purchase. 4. 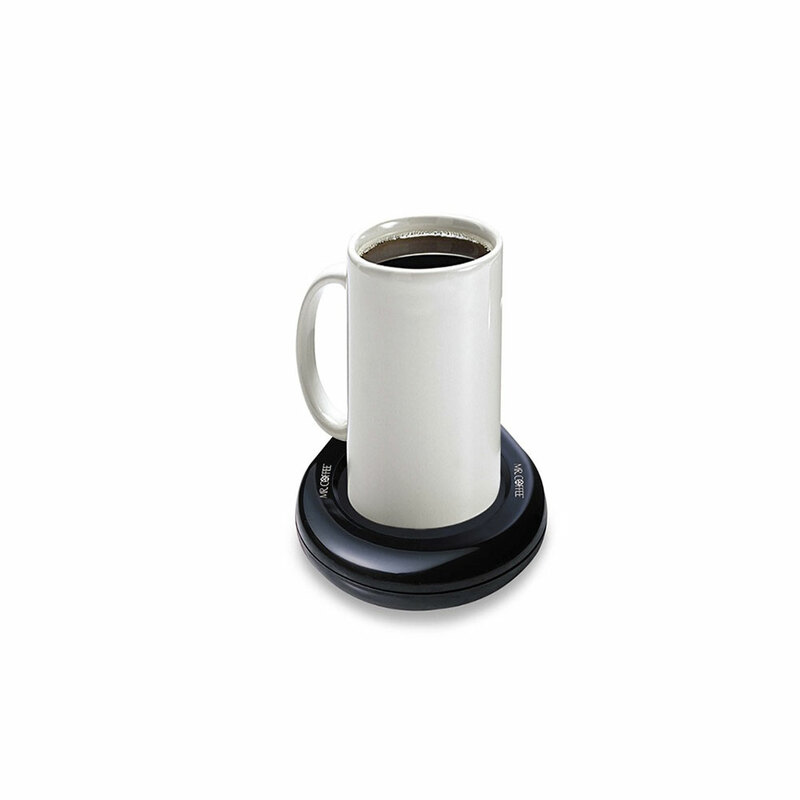 Mr. Coffee Mug Warmer $10.99; buy now at Bed Bath & Beyond. 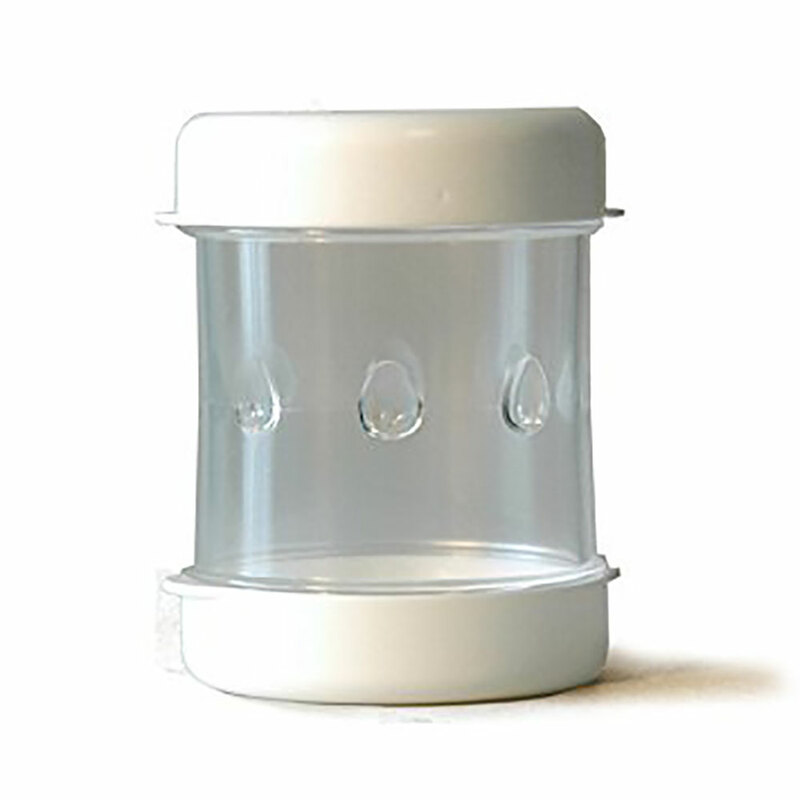 This mug warmer that will keep your cup at a perfect temperature all day. 5. 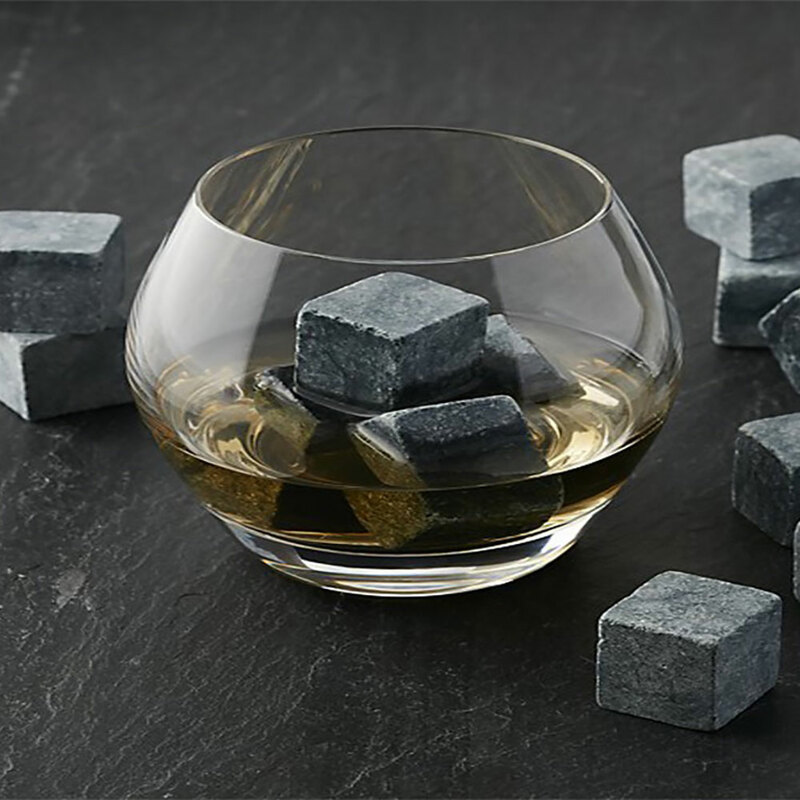 Whiskey Rocks $19.95; buy now at Crate&Barrell. 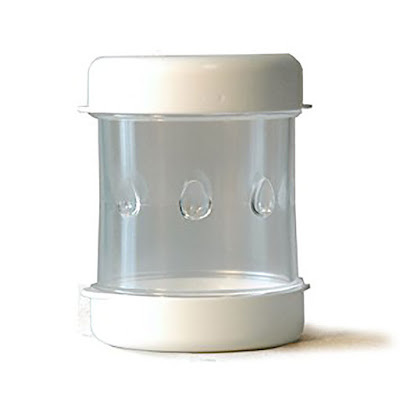 Want an easy way to chill your drink without diluting it? Buy this set of whiskey stones. You can enjoy a perfectly-chilled drink even when your freezer`s ice maker is running low. 6. 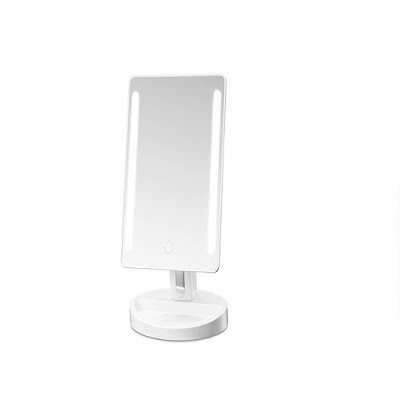 Gotofine LED Lighted Vanity Mirror $24.99; buy now at Amazon. 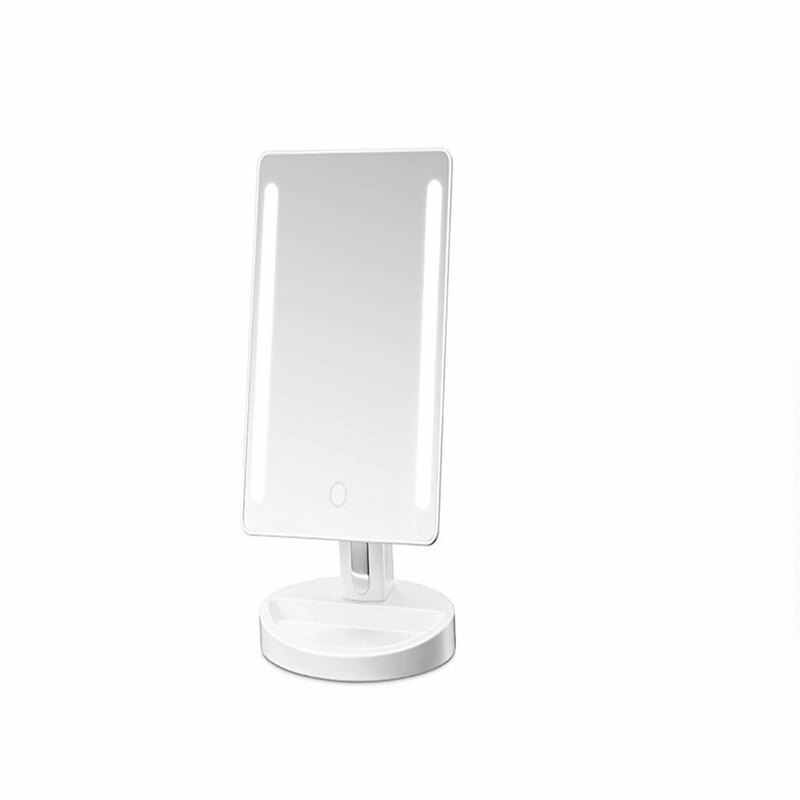 How beauty gurus get their faces look so flowless, we have two words for you; lighted mirrors.